Note – This concert, entitled “Musique de Confort et de Consolation”, was very successful and well-received. Click here to view the programme. This short and serenely beautiful piece was written by the 19-year-old Faure in 1864-5 and won him first prize at graduation. The words are by the dramatist Jean Racine, paraphrasing a traditional hymn. 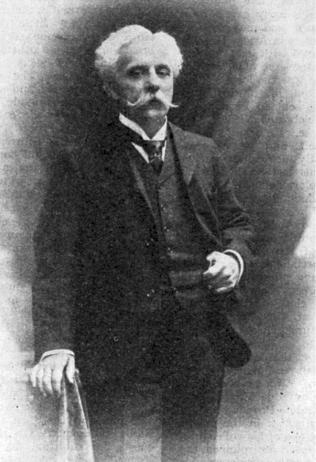 This deservedly popular work was first performed in 1888 in the Madeleine church in Paris, where Faure was organist During the next twelve years he modified and extended it for larger forces and for concert performance. It has an ethereal beauty and many wonderful tunes. It was performed at the composer’s funeral in 1924. 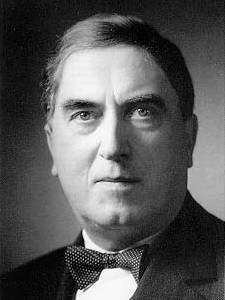 In 1947 when he completed his Requiem, Maurice Durufle (1902-1986) was Professor of Harmony at the Paris Conservatoire and organist at the church of Saint-Etienne-du-Mont. Because he was a perfectionist he published rather few works and this is probably the most famous of them. The music is based on themes from Gregorian chants, so despite its modernity it has a distinctly monastic feel.